Carolina Busquets’ work invites the calm. Because of its colors, the delicate strokes of her brush that opens a path in a dream world where nature is essential. 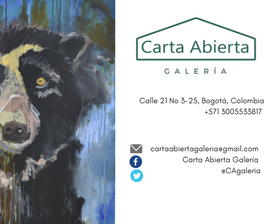 This way she captures the essence of what she paints, showing culture and tradition, like in the lost forest in the south, in the surrounding imposing araucarias, in the figure of a moái. Busquets, through a mixed technique, captures elements, symbols and human figures that merge into landscapes where contemplation is fundamental. 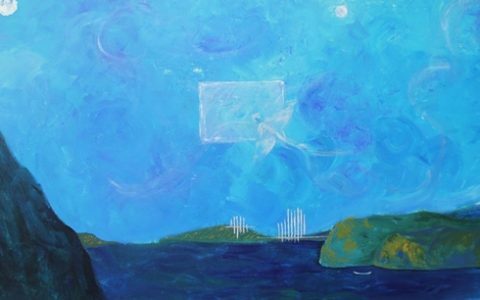 The interesting thing is that the artist not only produces works that make up for our roots as an aesthetic element, but rather rescues a state of balance and peace, until where transports the observer by the simple fact of stopping and appreciating.